Corby Heritage Centre is a 17th century grade two listed building in what is known locally as Corby’s Old Village. 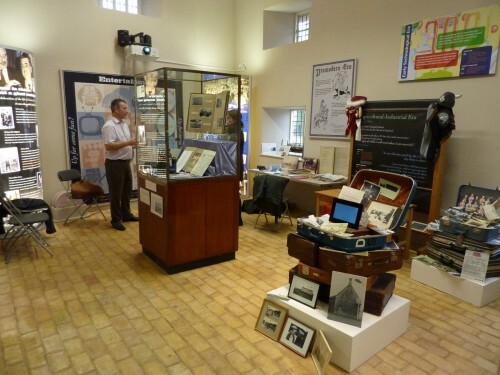 The centre holds regular exhibitions which are free, it is also available to hire for schools and meetings/seminars. How to get involved; become a volunteer or become a member of the Heritage Forum. For more information and opening hours view the website.